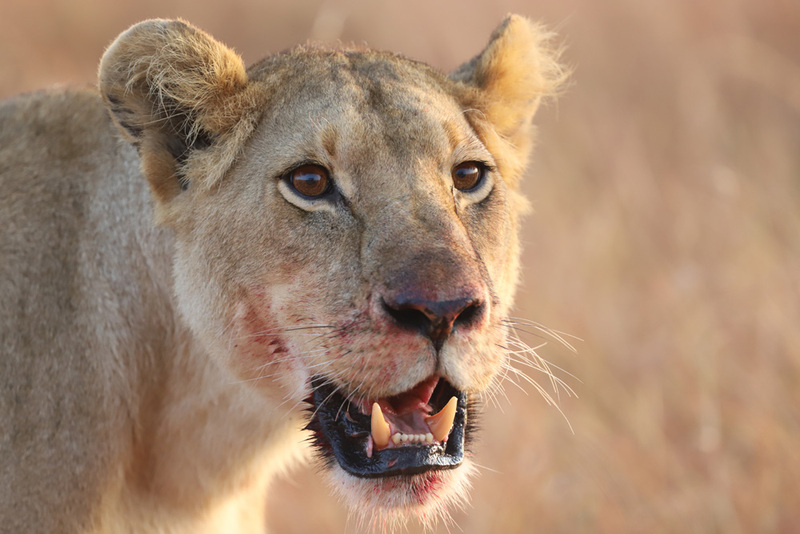 Tanzania has over 1 million tourists visit each year, and people flock here at different times of the year to witness many of the wildlife, cultural and geographical spectacles that Tanzania has to offer. From Mt. Kilimanjaro, the tallest free-standing mountain in the world, to the blue waters of the Zanzibar Islands, to the warm, friendly people of Tanzania, there is always something new to see. 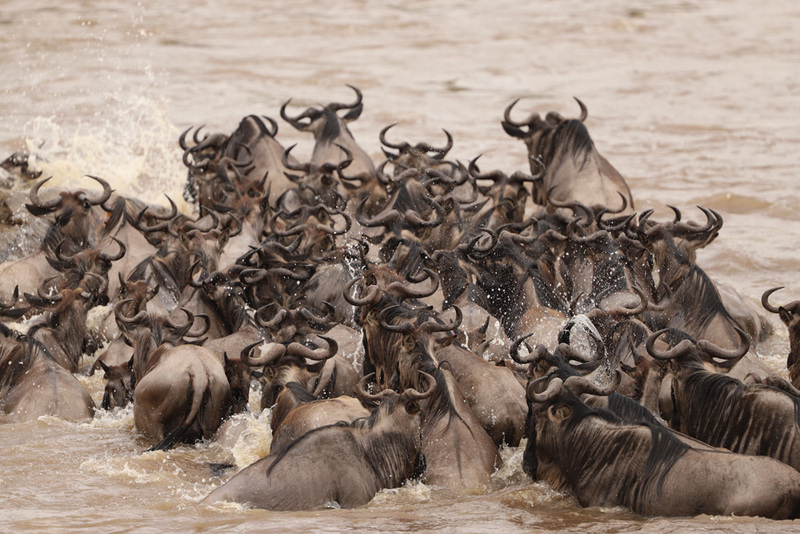 One of the biggest attractions, is the Serengeti National Park and its yearly Wildebeest migration. 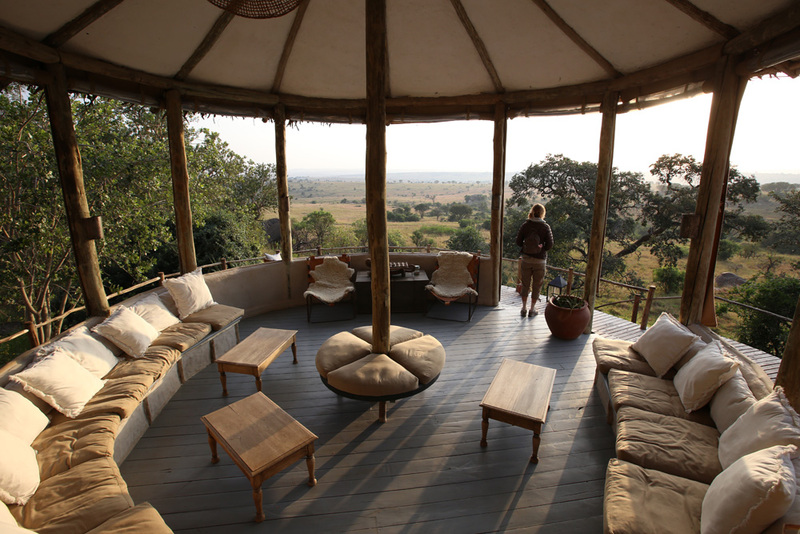 Drawing in huge numbers of visitors, Tanzania has become a top destination in Africa and has become synonymous with the word “Safari”. 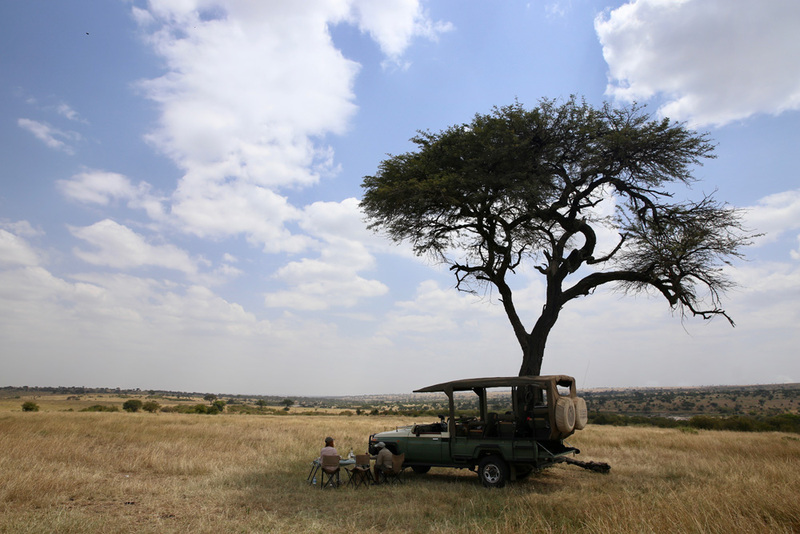 Interestingly, the Swahili word “Safari” comes from the Arabic word “Safar” meaning “journey”. We recently hosted a lovely couple, who journeyed here all the way from California to witness the migration in Northern Serengeti. They are amazing photographers and all of the images below were taken by them. A big thank you to Brad and Holly for sharing their experiences with us and we wish you all the best in the future! (Holly gazes out into the distance, watching the approaching herds of Wildebeest). 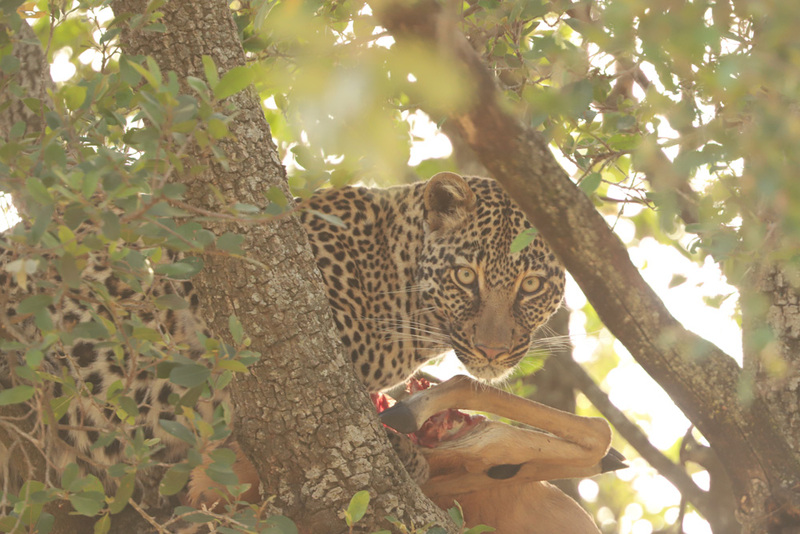 (A morning game drive is not complete without breakfast in the bush and a nice hot coffee. 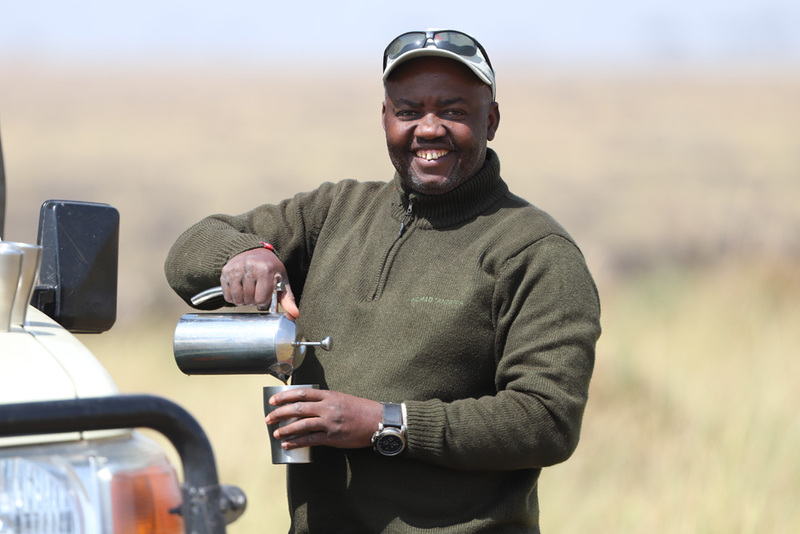 Jairo pours the best cup of coffee in the Serengeti). 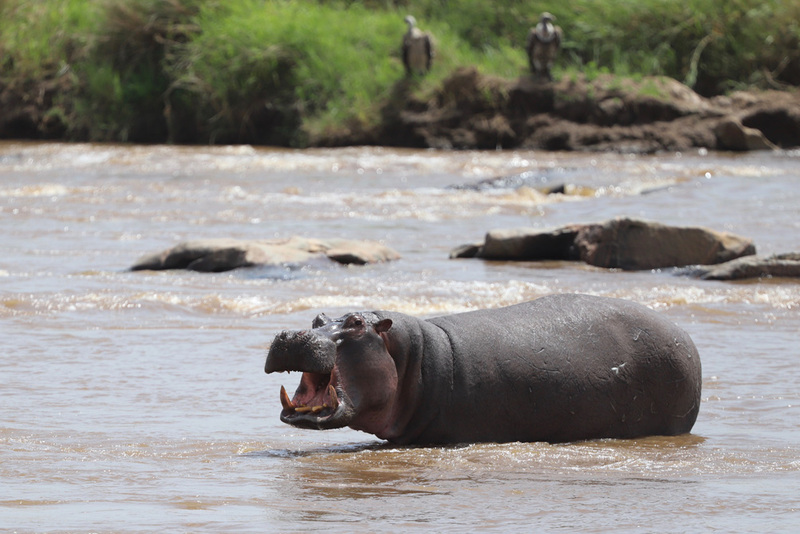 (The struggle to cross the Mara River each year is very real. 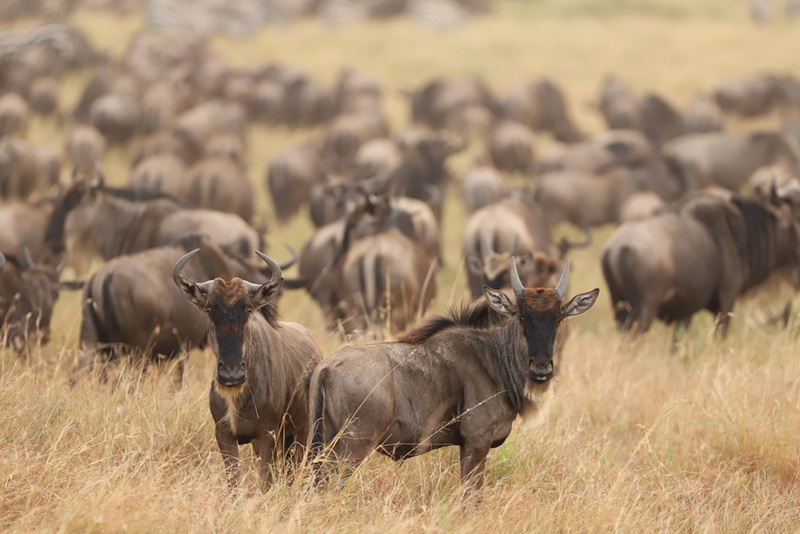 Even for the older, more experienced Wildebeest, it is a life or death journey. The river is full of Crocodiles and predators wait on the other side). 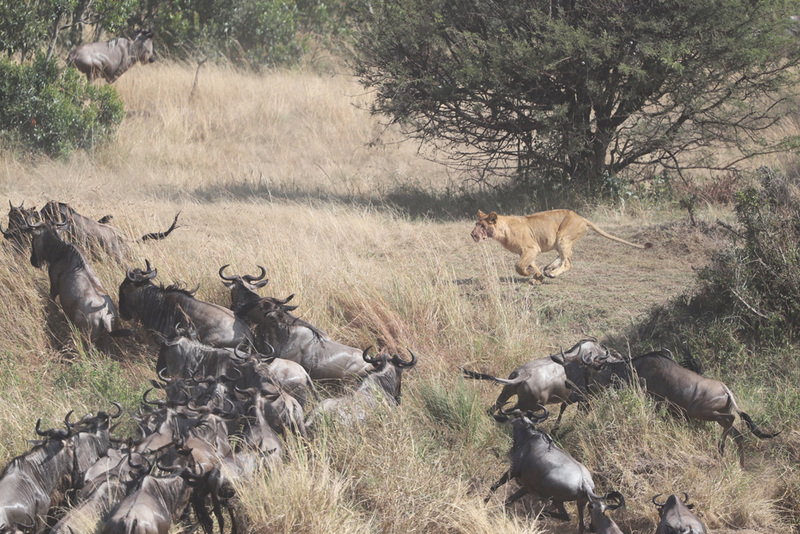 (A young Lion seizes the opportunity to catch a Wildebeest after it has crossed). It has been an amazing journey for Brad and Holly and I know they will be back one day. We hope to keep sharing amazing images like these with you.